Do you want to be on the school’s basketball team? 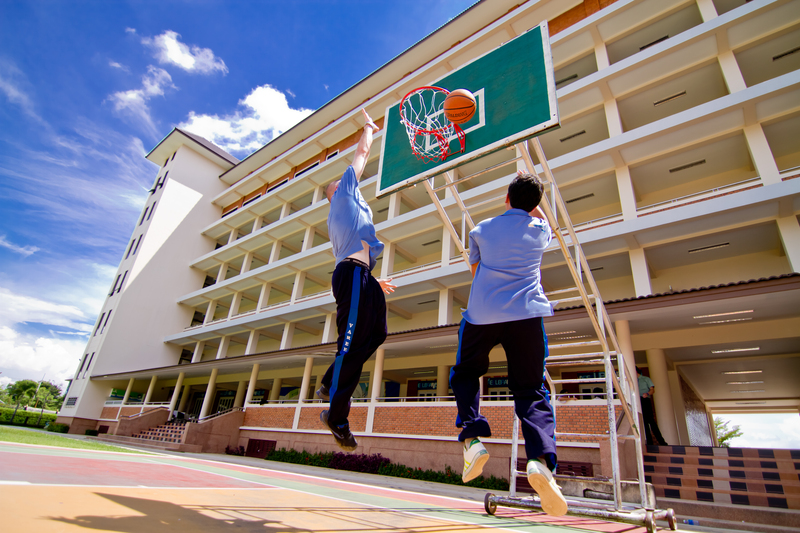 Varee Chiang Mai School will be preparing a basketball team to compete with other international schools in Chiang Mai. If you would like to try out for the basketball team, please contact Teacher Daniel or Teacher Rob. This is open to all boys and girls in Mathayom EP 1, 2 and 3. Hope to see you on the court !